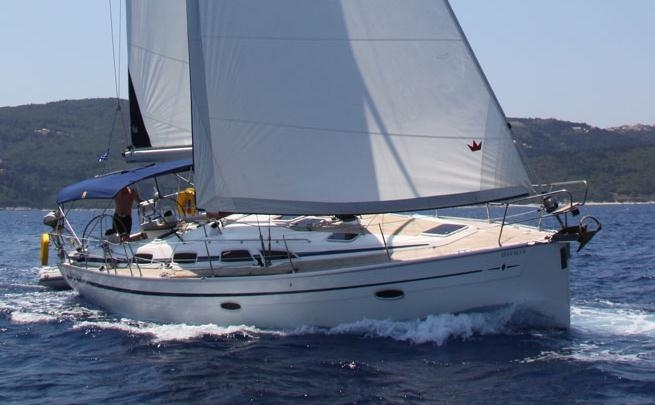 With a beautifully furnished hull and a spacious wide board, this yacht is a modern classics in sailing and is extremely convenient for long charters. 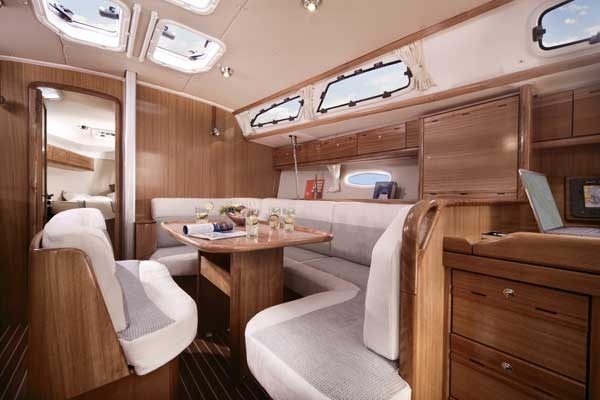 Its spacious cockpit at the back of the stern has enough room for all crew and passengers to stay comfortably. 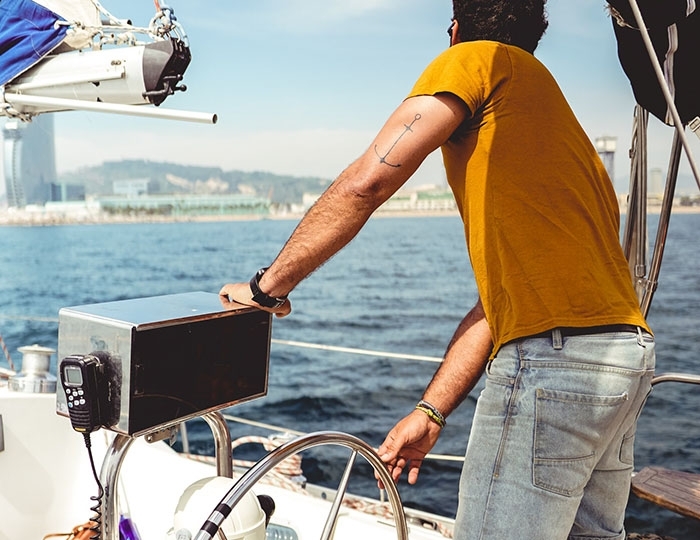 When driving, all sailing equipment is exported to the rear so you can maneuver in the most convenient way without creating any inconvenience for passengers. 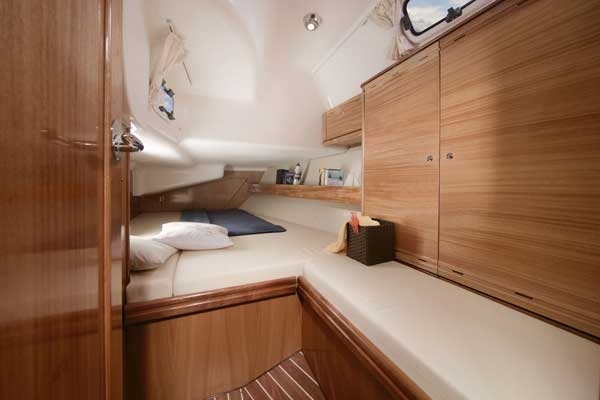 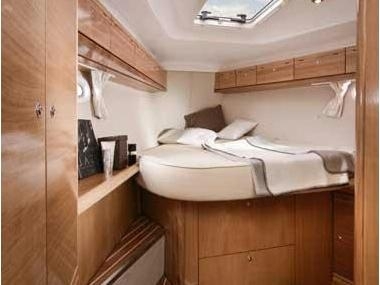 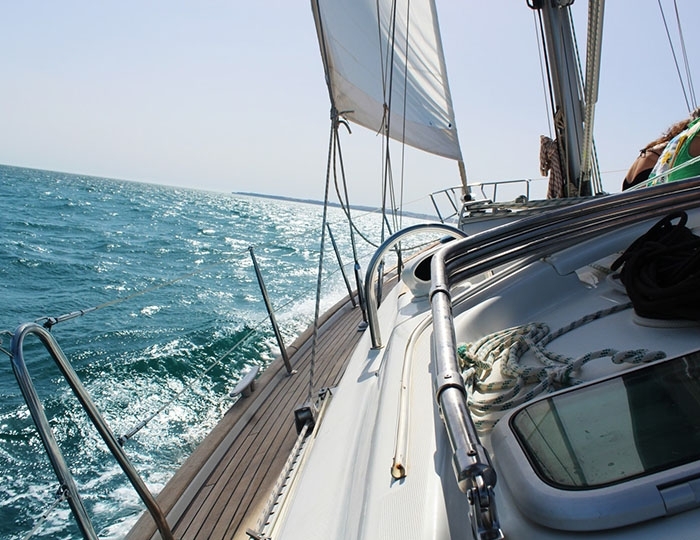 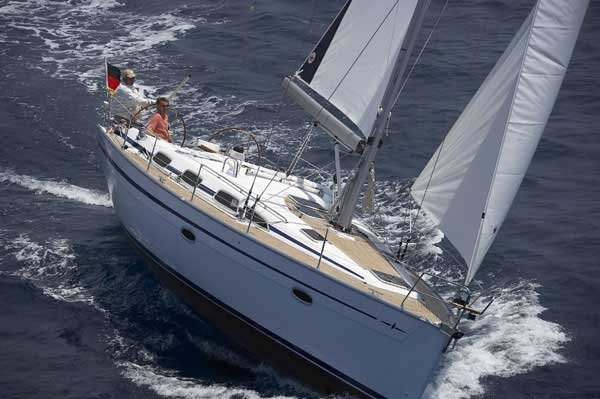 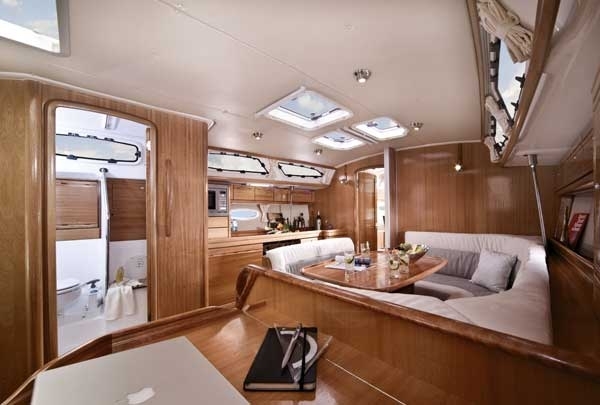 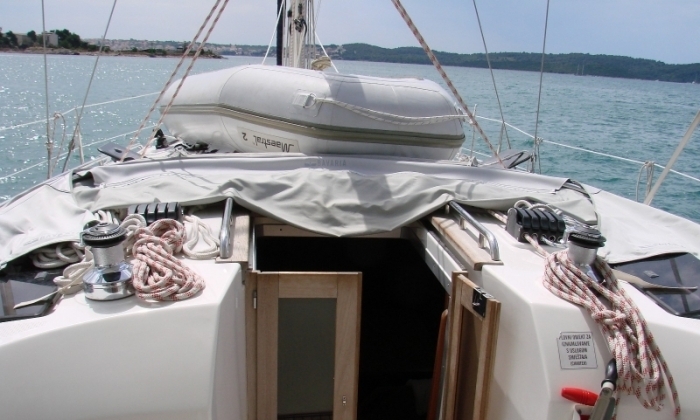 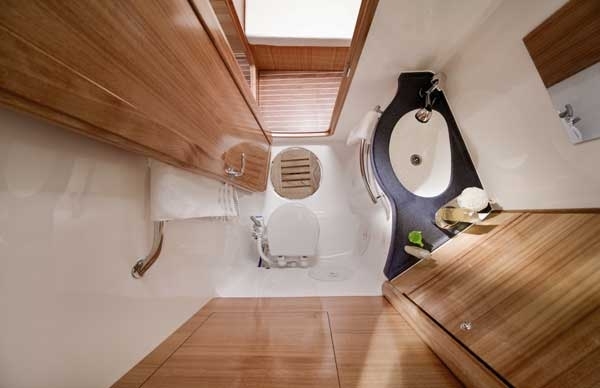 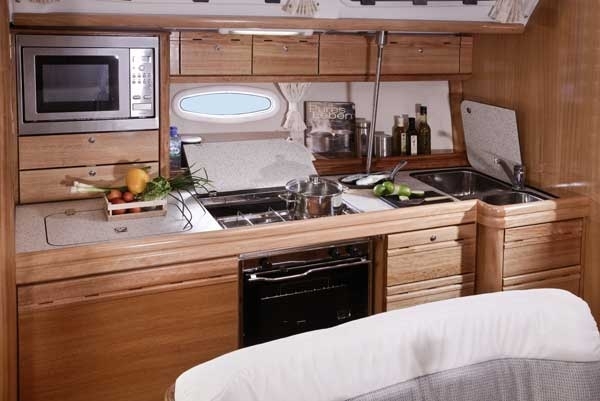 With the Bavaria 40 Cruiser, it's just a pleasure to be on board, both for sailing and offshore or anchor. 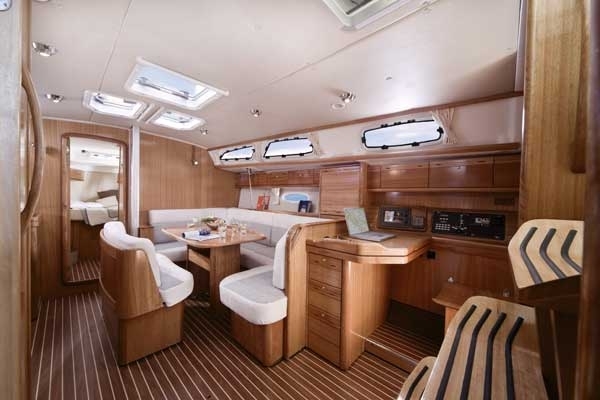 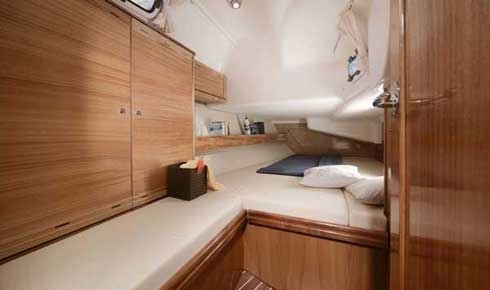 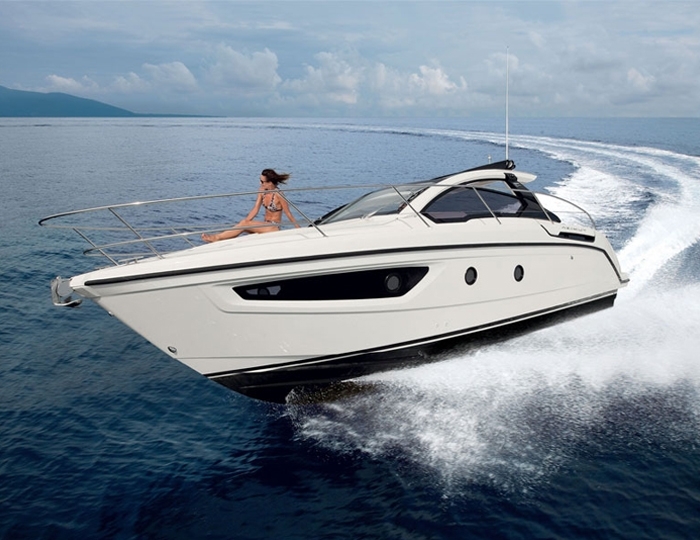 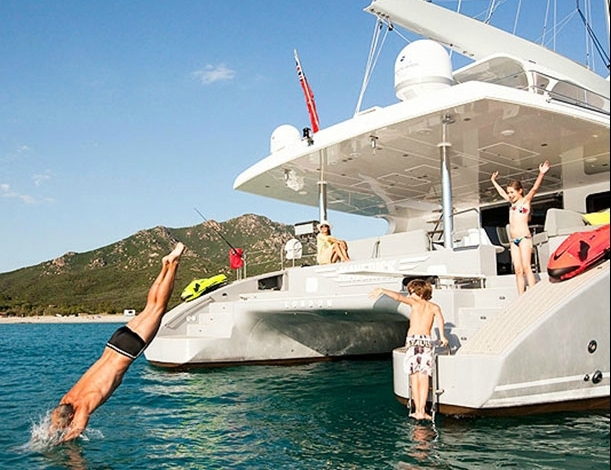 This yacht is perfectly equipped to navigate with GPS, autopilot and hotel invetter to accommodate passengers.